Our 4-8 week programs are designed specifically for your homeschooling! You can expect to have a ton of fun while getting a great workout, and strengthening your body. 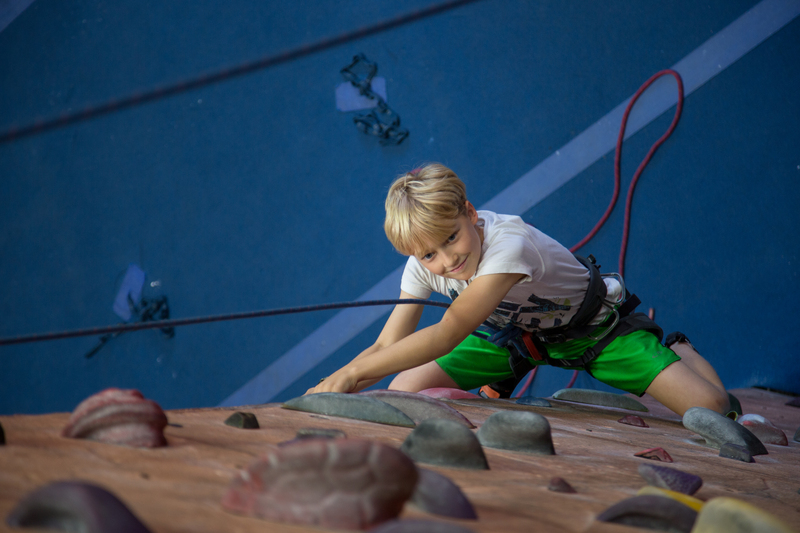 We will climb, learn about technique and proper climbing practices to minimize risk, and of course play lots of games! Afterwards, check out all the different options we have so that you can continue learning and improving with us in whatever capacity you choose! Climbers who call and cancel at least 24 hours in advance and will be assessed a $5 withdrawal fee. If 24 hour notice is not given, all fees will be forfeited. 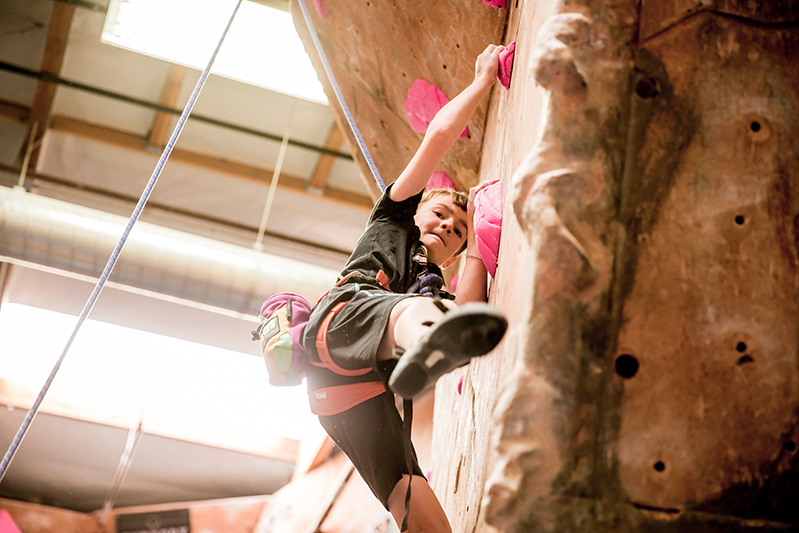 Climbers wishing to cancel during the first two weeks will be assessed the day rate for each session. After the second week all session fees are non-refundable. In case of documented illness or injury, a credit can be applied to a future session. Late registrations will be prorated with an additional $15 fee.